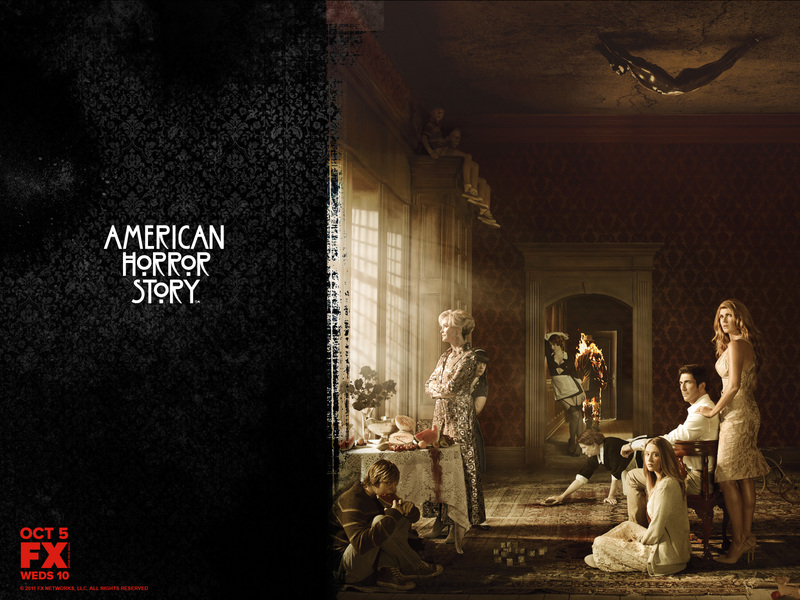 《美国恐怖故事》. . HD Wallpaper and background images in the 《美国恐怖故事》 club tagged: american horror story season 1. This 《美国恐怖故事》 wallpaper contains 街道, 城市风貌, 城市环境, 城市场景, 城市设置, 标志, 海报, 文字, 黑板, and 文本. There might also be 客厅, 客厅里, 啤酒店, and 小酒馆.